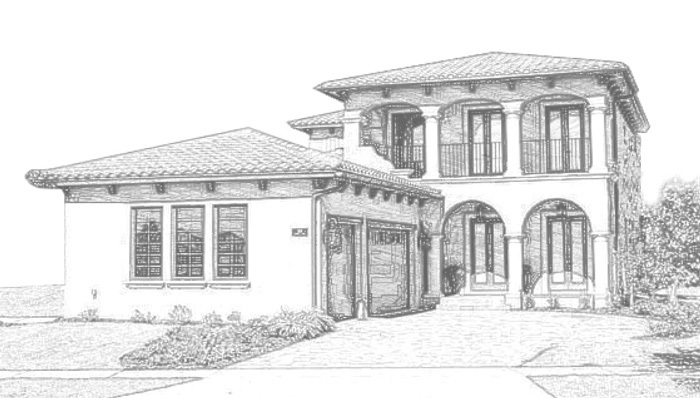 PSG Construction Custom Home Building in Orlando and beyond. or Remodel Your Existing Home? Please feel free to tell us a little about your current home and what you would like your new Custom Home or Renovation or Addition project to look like. Call, send an email or use the simple contact form.